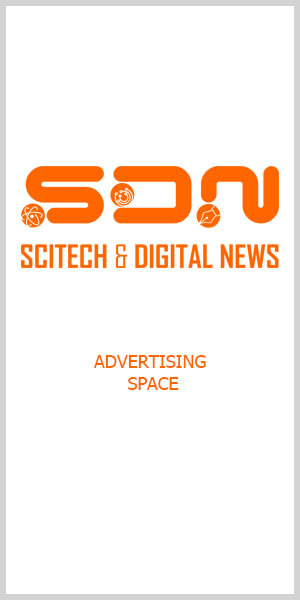 (SDN) — Various emerging technologies in the digital era have been impacting lives across the world. Whether every day life, business, public and private sector, other organizations, you name it, technology can no longer be ignored. Of the emerging technologies, artificial intelligence (AI) is becoming more ubiquitous; its use is multiplying. AI, however, can hardly be called “emerging” because it has already been talked about and discussed since 40 years ago. On the other hand, recent developments have placed AI in the front and center, especially of business organizations. Ignore AI — other technologies for that matter — and you will be left eating digital dust. Every organization will disrupt you, and pass you by all the way to the bank. The two organizations presented the study on March 21 at Okada Manila Hotel in Pasay City. Stakeholders — vendors, technology expert, students, taught leaders, etc. — in the IT industry participated in the conference. Many partners of Microsoft put up exhibit booths and showcased their new technology offerings. Part of the hundreds of attendees. A technology expert delivering a presentation. Microsoft Philippines Chief Operating Officer Christopher Lim briefs members of the media about the tech company’s inroads on AI. General Manager for Enterprise and Partners Group Ricky Kapur, Microsoft Asia Pacific. Randy Roberts, head of Operations, IDC Philippines, presents study on AI commissioned by Microsoft about the Philippines’ potential for leveraging the technology. No need to stress the obvious. He is from Argentina. FSVP Margarita B. Lopez (right) of RCBC, relates the bank’s digital journey, including its adoption of AI. At left is Jek Hermida of Microsoft Philippines. AI and gaming is being tried out by an eSports player. Another group of attendees at the Microsoft conference. Images: EKU and Benedict G. Abaygar, Jr.